Molekule’s technology does not capture pollutants in a filter membrane and is not limited by particle size. Conversely, High Efficiency Particulate Air (HEPA) filters do not capture the smallest pollutants, and larger contaminants like mold and bacteria may grow on filter surfaces and disperse back into the air. 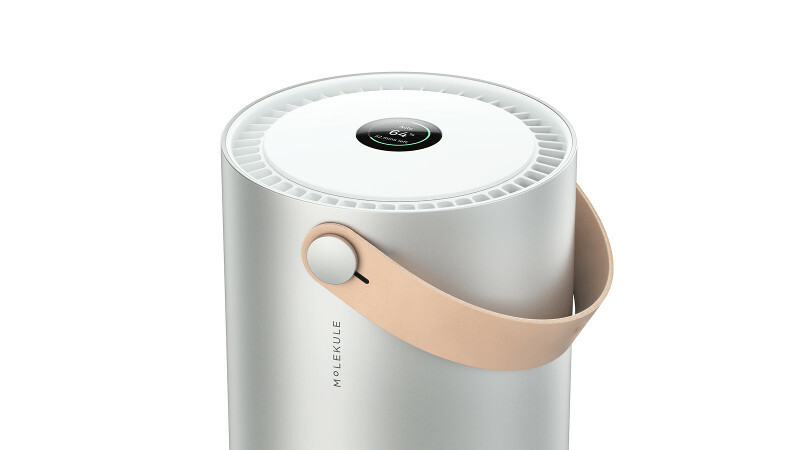 Molekule’s technology, Photo Electrochemical Oxidation (PECO), works at the molecular level to break down indoor air pollutants. Light shines on a filter membrane coated with nanoparticles, which starts a catalytic reaction on the surface of the filter. This destroys pollutants of any size. As a consequence, the effectiveness of our technology does not depend on the size of pollutants.